ITCH by Roundhouse Resident artist Marika Mckennell, is a charged and poetic look at the ways we internalise shame. Loosely based on true stories gathered from elderly care homes and her community work in Hackney and Tottenham, the show dextrously weaves together the narratives of three characters. ITCH turns its attention to structural oppression, STDs and ageing to tell bold stories from shy places. 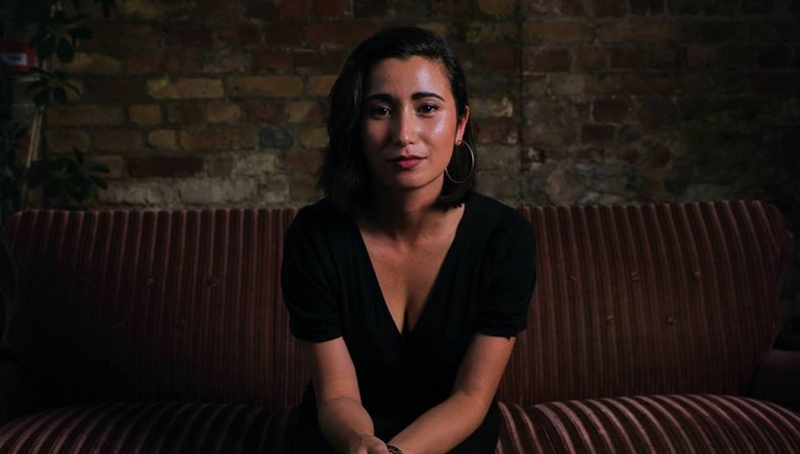 Marika is a spoken word poet and playwright, her play at Camden People’s Theatre, “…artfully combined humor and heaviness to destroy the patriarchy with a smile”.